I was there for a bit – I was there for about a month or two months. It was spread over a bit, and I was playing a corpse. I won't tell you how many episodes I'm lying dead, but it's going to be so satisfying when you see it and you realize that I was telling the truth the whole time. Harington continued to reiterate his point by telling Ross that he didn't know anything going on with the show, since he's no longer a part of it. Say what?! I am no longer involved in the show, so any secrets that are with the show, I don't actually know anymore, so it becomes very easy, Jonathan. You're looking at me like you don't believe me. It's going to be so relieving when people actually see the show and realize that I don't come back. While the actor's words sound pretty final, they're actually open to a few different interpretations, some of which are sadder than others. The phrasing of "I was playing a corpse" is a little strange, and it seems unlikely that the showrunners would pay Harington to just lie in the snow. This suggests, as many fan theories have speculated, that Jon Snow will be back, but as a White Walker or a similar partially dead being. 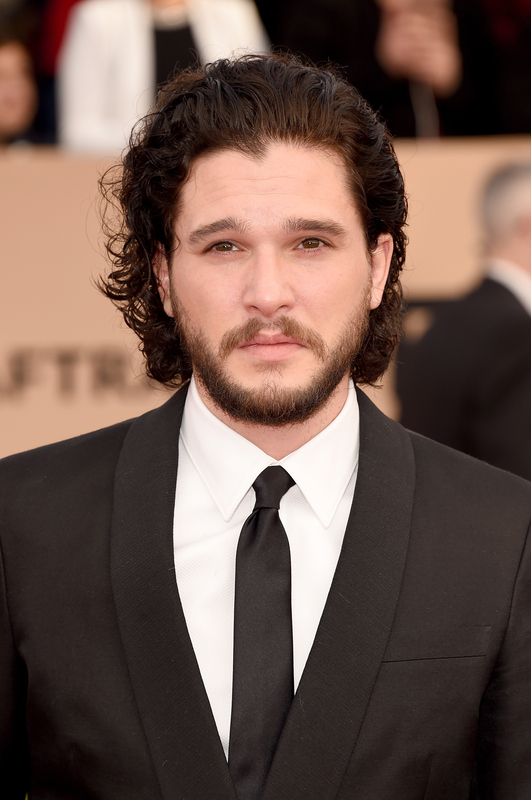 This interview aired right around April 1, so it seems possible that Harington used the guise of April Fools Day to outright lie about his appearance on the show. Funny, but cruel. And then there's the worst option: Harington is actually telling the truth. In this scenario, he was only used for a few scenes and isn't part of the show anymore in any form. Let's not think about that one. Fans can speculate all they want, but if all goes according to plan, we'll all find out for sure when the show premieres at the end of April.